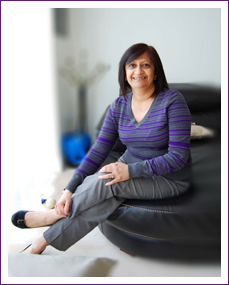 The Harley Street Speech and Language Therapy Practice is owned and managed by Sangita Amin. 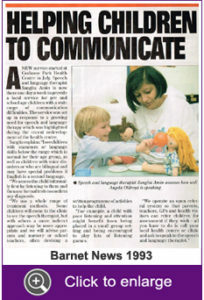 All our Speech and Language Therapists are fully qualified and state registered with theHealth and Care Professions Council (HCPC), members of The Royal College Of Speech and Language Therapists (RCSLT) and have Enhanced Disclosure and Barring Service Checks. offer Clinical Supervision to other Speech and Language Therapists as well as supporting newly qualified graduate Speech and Language Therapists in obtaining their Clinical Competencies.